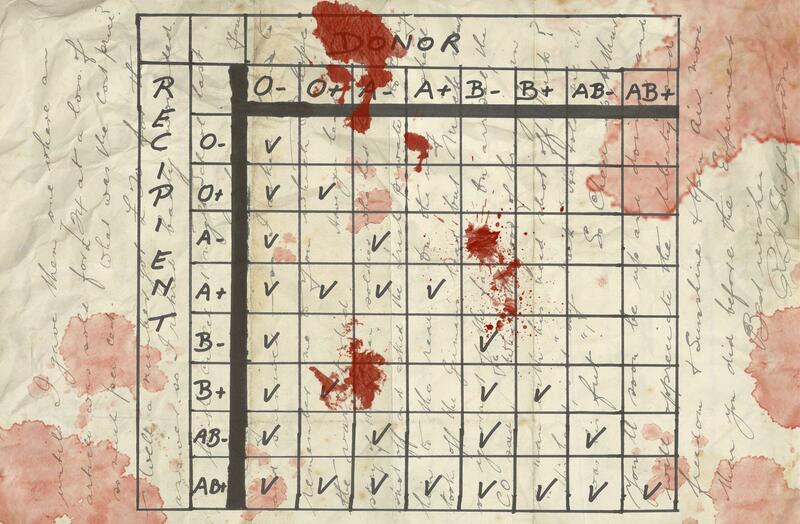 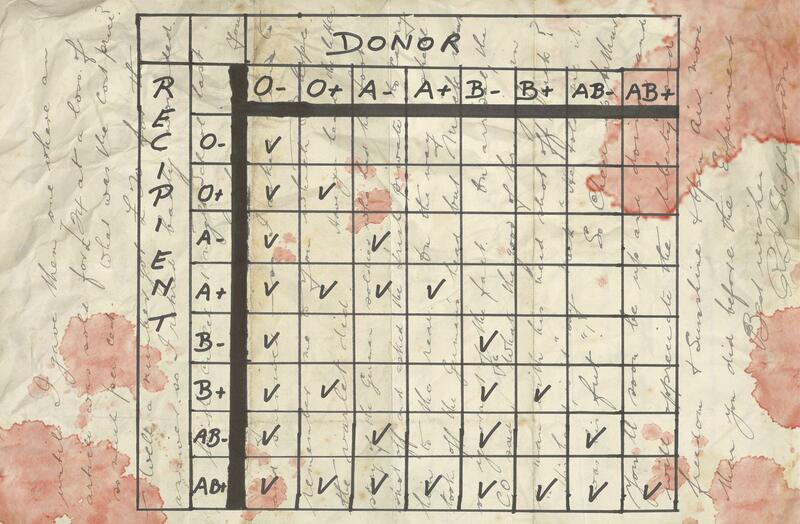 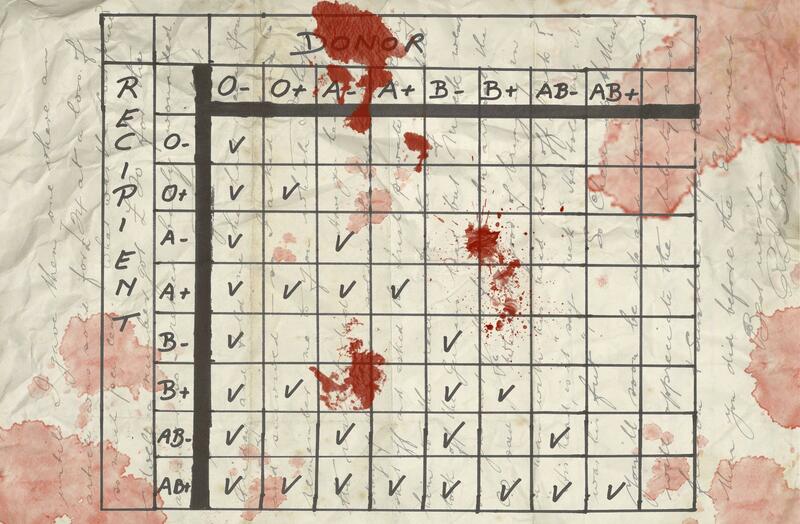 Blood is a very vital part of a player’s health in DayZ game and the blood types in the game are identical to reality. 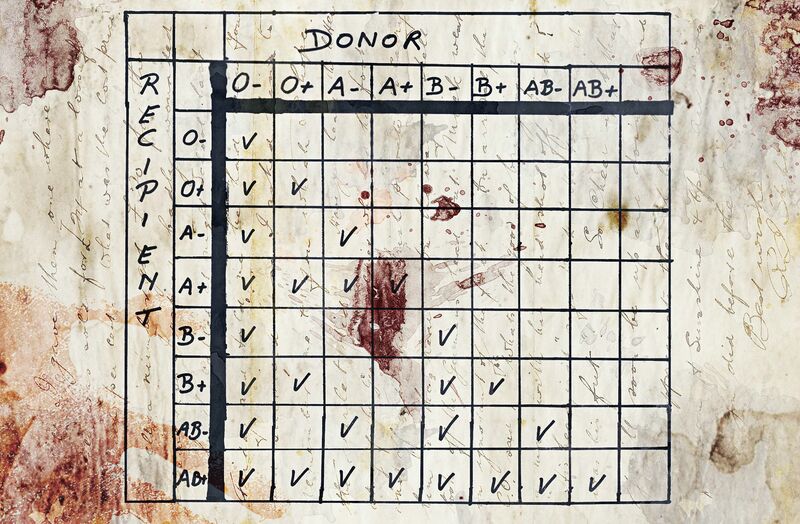 Let’s look at the blood chart in the game. *Note: Your blood will changes when you are die.